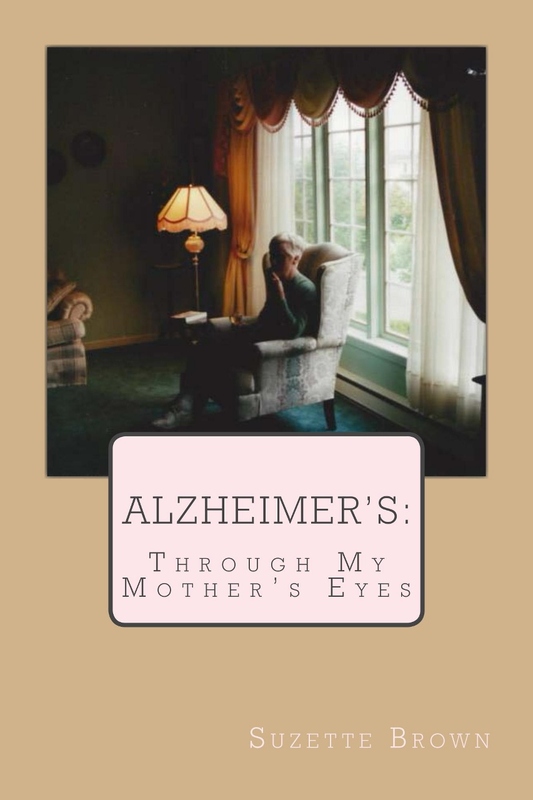 December | 2013 | "Alzheimer's: Through My Mothers Eyes"
Would love to share my story with you and your family. Posted in Uncategorized. Bookmark the permalink. Comments Off on NOW available in Soft Cover Edition. Please Comment about the book!